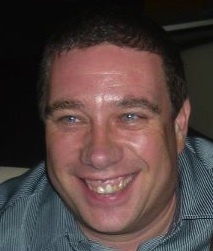 Chris is a UK-based consultant with an interest in all technologies, focusing on storage, virtualisation and cloud. IT Jack-of-all-trades, gadget geek, currently engaged in a job search. Dutch storage, back-up and server virtualization specialist. 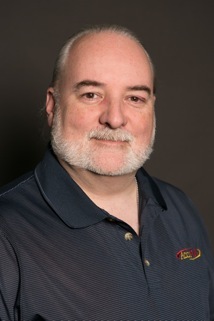 Marc is a storage industry expert who has written books and blogs and recorded many podcast episodes and videos about storage technologies and companies. Max Mortillaro is an independent data center consultant specializing in virtualization and storage technologies. Advanced Virtualization Consultant based in New England. Future Storage, Flash, and Cloud? Is a Cloud Gateway Enough? Avere Systems – is it a cache, is it a tier, does it even matter? What’s The Deal With Containers, Anyway? Scality RING – Object Storage? Yes, but Software-Defined please! Can a Deep Archive in the Cloud be Useful? 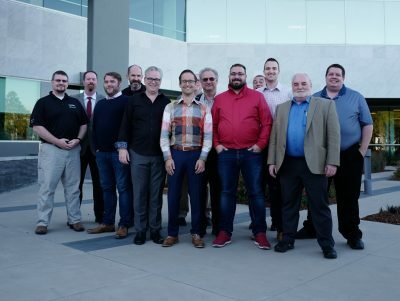 #SFD11 – Scality – One Ring To Rule Them All? Have We Really Outgrown RAID? Cache or Tier – Does it Matter? Is Media & Entertainment the golden goose of Object Storage vendors? Do you Always Need to Backup? I’m headed to Storage Field Day 11! Storage Field Day 11, here I come! Flying soon towards Storage Field Day 11!